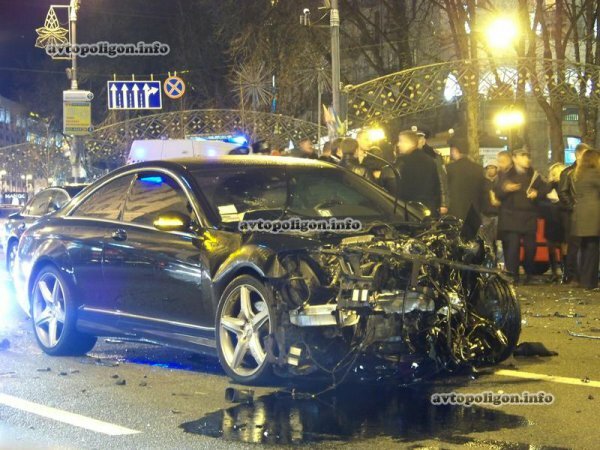 Last month in Kiev, Ukraine, there was an accident involving nine cars and one of them was a Bentley Continental Flying Spur. From the photos above, you may think it was the Volvo’s fault. 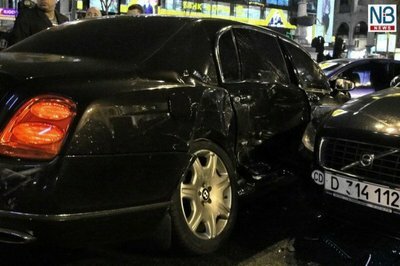 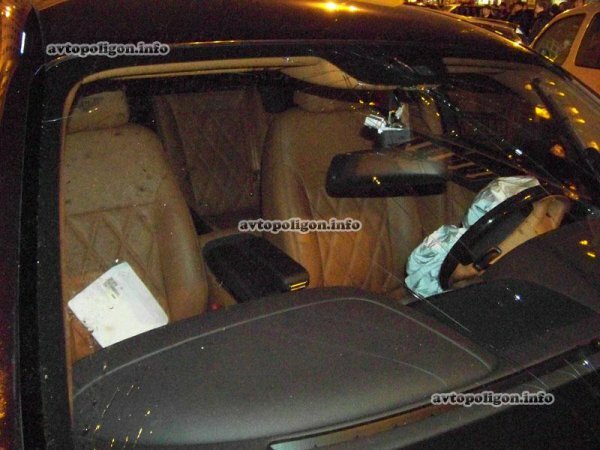 As a matter of fact, it was a Bentley which failed to stop at a red light, hitting a Mercedes CL500, completely removing the engine from the car and, literally, flying into the traffic on the other side… There is some suggestion that drink and drugs are to blame for the accident from our sources, however, this is unclear.